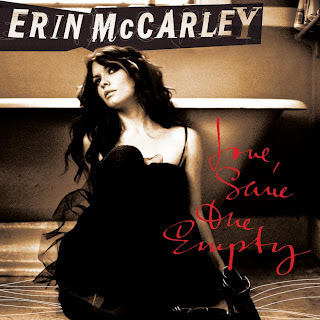 Erin McCarley will be releasing her debut album Love, Save The Empty (Universal Republic) on January 6th, 2009 (12/30/08 in iTunes exclusively). She just finished the first leg of The Hotel Café Tour with Rachel Yamagata, Ingrid Michaelson, Meiko, Priscilla Ahn and more. She’s currently touring with Ten out of Tenn (Christmas tour) then with Brett Dennen at the start of next year. SUPPORT YOUR LOCAL INDIE RECORD SHOP- go to http://www.cimsmusic.com/ to find a store near you!